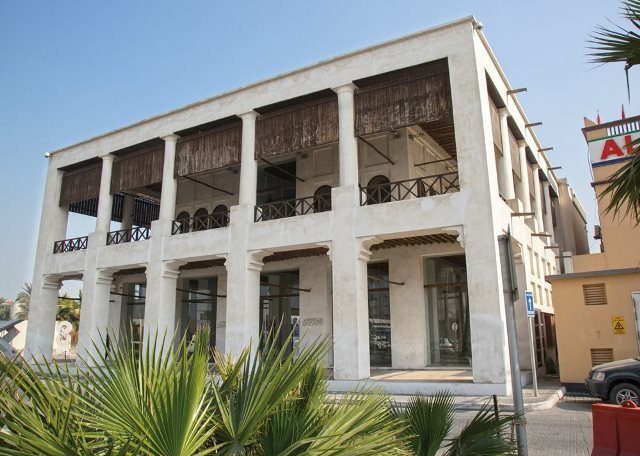 The Bin Matar House, or as it is known today, Place of Memory, is a cultural treasure and a snapshot of Bahraini art. The house used to be a residential home that was converted into a museum that houses various sculptures and other artwork that were owned in a private collection by the bin Matar family. The vast majority of the collection pays homage to pearl divers along with actual tools of the trade of the industry. These are the same tools that were pulled from the depths of the sea bringing much wealth to Bahrain. 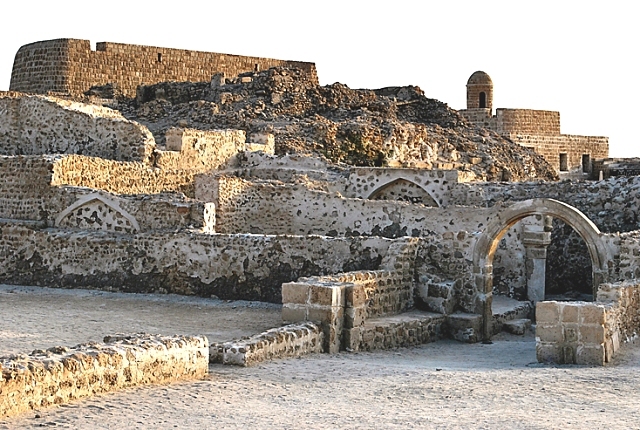 Located on a seaside reef in modern day West Riffa, the Riffa Fort is a much of a relic of the past. Today, the fort is a complex of silent walls and silent guns overlooking a coast for an enemy that may never arrive. 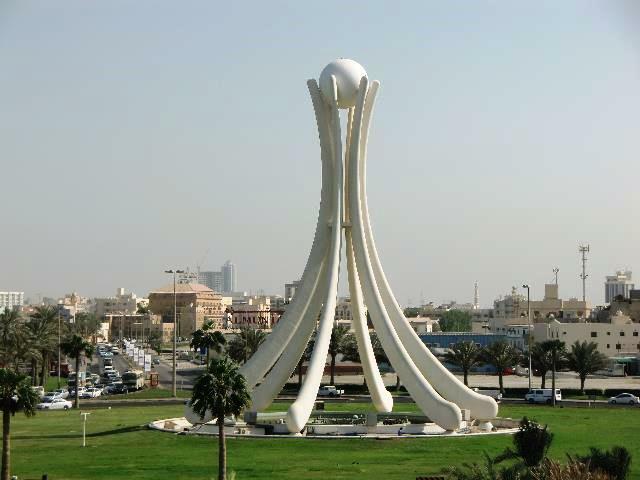 The Pearl Monument found at the roundabout that enters Manama is one of the great landmarks that most locals and tourists will distinctly notice while touring around the city. It is one of the most memorable landmarks in Bahrain and is a center of attention for both Bahraini citizens and foreign nationals alike. Situated in the heart of the capital, the monument is the pride and joy of the citizens. It towers above and welcomes newcomers to the city, giving them a gleeful feeling of belonging even in a new and foreign land. Much like the Arc de Triumph in Paris, the monument is placed in a roundabout which is a hub to several major roads, ensuring that anyone driving or commuting around Manama will be able to see it. In the capital city of Al-Manamah in the Kingdom of Bahrain, the incredibly popular Bahrain Gold Souq or the Bahrain Gold Market can be found. The so-called Gold Market is named because of its nearly unmatched gathering of gold, goldsmiths and craftsmen. Two of the most famous stores in the area would be the Gold Souk building and the Gold City building, both situated near Bab Al-Bahrain. This place is not only attractive to tourists and visitors because of its sheer quantity of gold and golden objects, but also because most items possess an amazing amount of value both in weight and in craftsmanship. 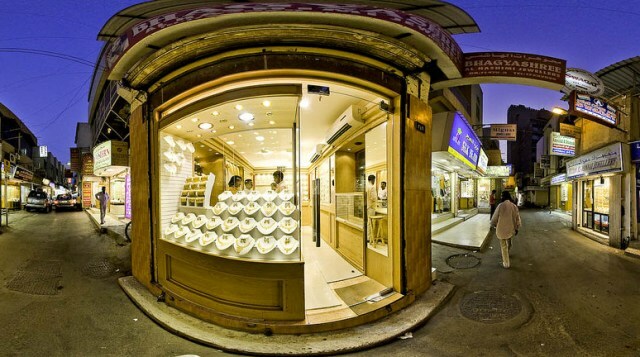 Unlike many other gold retailers, the quality of gold found and sold here range as high as 21 to even 24 carat in purity. Located in the busy streets of Government Avenue, the souq is now host to an unbelievable array of merchants and retailers parading some of the finest-made gold products in the East. 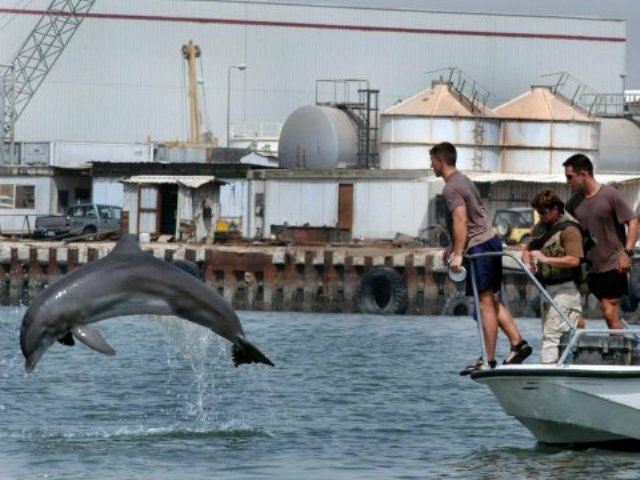 Dolphin watching in Bahrain is a truly exciting experience that cannot be compared to those in other countries. Although a Dolphin park with captive dolphins does exist in Bahrain, the park is nothing in comparison to watching these nimble creatures in the wild rather than confined in a gilded cage. Certain people are also against dolphin parks and captive dolphins that are enslaved to perform cheap tricks day after day. This then gives visitors all the more reason to enjoy the dolphin watching experience. There is something about the way dolphins leap from the water and play in the wake of a boat that seems so gleeful and innocent. This is definitely an experience one can never see in a dolphin park with captive dolphins.